← On the Hunt for Sugar! I sat with a client recently who’s working on developing a practice of journaling in order to deepen her relationship with herself. She laughs when she is saying something painful and tends to be disconnected from her feelings. She seems to be incongruent. I’ve given her some sentence stems to use. Sentence stems are beginnings of sentences to use to begin a free-writing session. I create these sentence stems specific to the issues that have been buried. This particular client uses alcohol, shopping, and staying busy as a way of not getting connected to herself; not becoming self-aware. I’ve journaled over 30 years of my life and it has been an incredible experience of growth, insight, creativity and humor. You would be surprised at what surfaces in a 20-minute timed writing. In the process of working with a Sentence Stem, you set the timer for 20 minutes, or 10 if 20 seems to long to start with. You use a fast writing pen and keep writing. Whatever comes to your mind you write, even if you have several lines of “I don’t know what to say, I don’t know what to say.” Generally, you will start by being chatty, then go into resistance, “I don’t know what to say” or “I don’t like this,” and then you deepen into the underlying issue. You may notice that you touch on something and then change to writing your grocery list, but at least you know where to return to access the underlying issue or feelings. Often when we overeat or over drink, or eat at the wrong time, we are covering up feelings. If not feelings directly, we may be over-consuming to manage the stress from all the activity we do to bury the feelings. 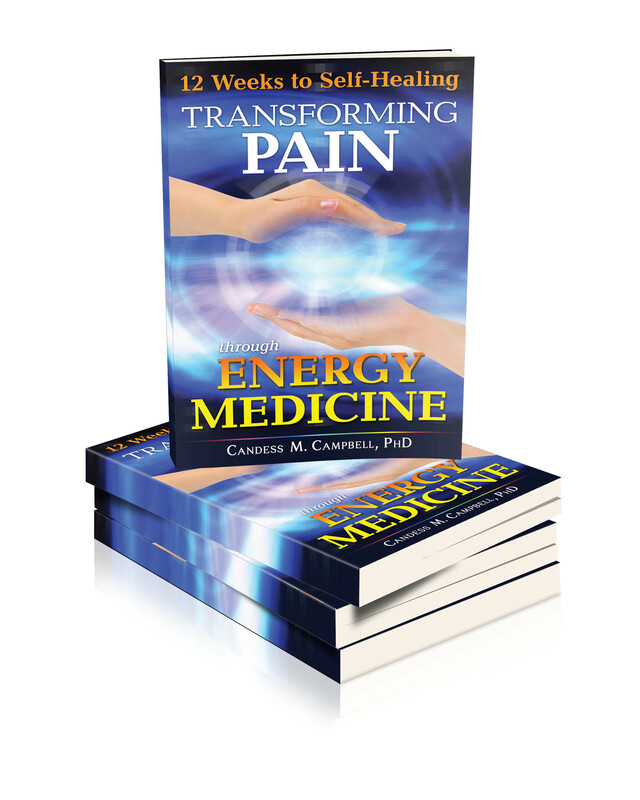 In my book 12 Weeks to Self-Healing: Transforming Pain through Energy Medicine, I write a whole chapter entitled Feel your Feelings. Today, before you make a choice to eat or drink something you know is not healthy, give yourself 20 minutes to journal first. Notice how you feel afterwards and see if it changes your need for the food or drink. Here are a few sentence stems to start with. If I listened to my body, I would . . .
What I desire most in my life is . . . If I were fit/healthy, I would . . . Comment below and let me know how you did! Very nice post, good food for thought. Thanks for sharing! There is space in our joy filled life to experience a bit of sad now and then. The key is not getting stuck there. Great article. Thank you.